Last week was her spring break, and she decided to spend it out here in the midwest with me! So, when she said she needed photos for a graduation announcement I just had to! Not going to lie. She is one of my favorite people to take photos of! We got some really great looks after I had to do some work on my camera to get it working at the beginning of the shoot. 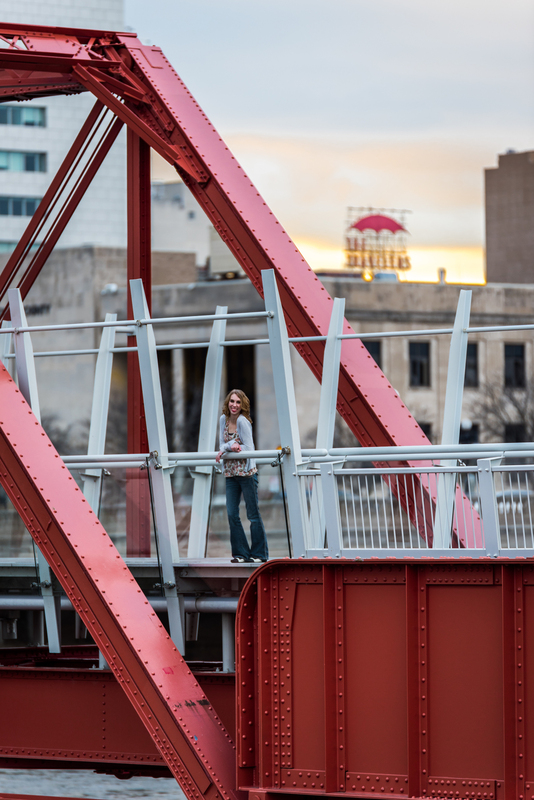 Plenty of neat areas to take unique photos in downtown Des Moines, and we went to a few of my favorites as well as some new ones! I think we succeeded in getting what she needed for her announcements, and we even managed to get a shot for Facebook! Did I mention how stunning she is?!? yeah... Did you notice the city skyline behind her in the photo above??? We got all of these within about an hour! Lots of fun and a joy to edit later as well when the photos just popped to life in front of me!! !